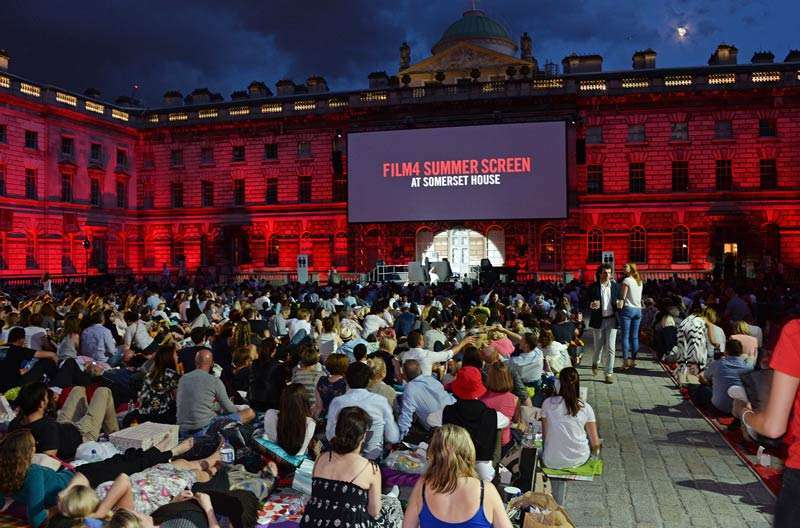 Film4 Summer Screen at Somerset House returns for two weeks this August, bringing you a film lover�s dream season at London�s ultimate outdoor film destination. 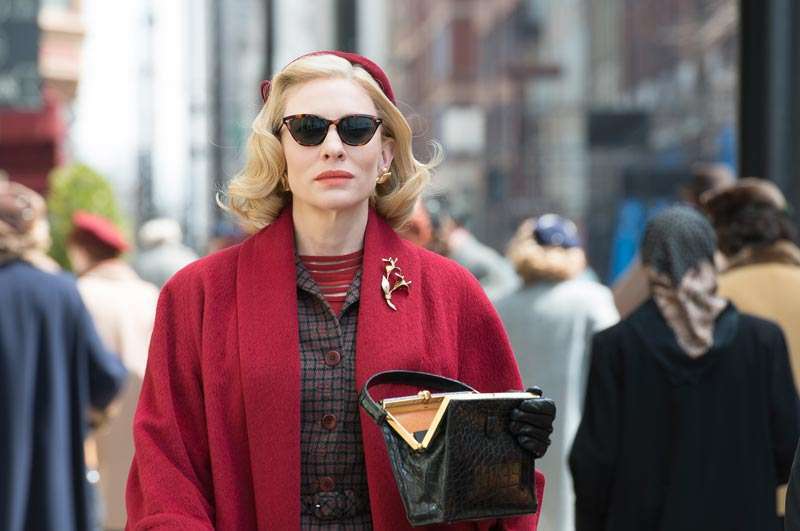 We’ve teamed up with Film4 and Somerset House to give you the chance to win 2 tickets to see Carol� shown on London�s largest outdoor screen, presented in full surround sound and accompanied by DJ sets, exclusive onstage introductions from directors, cast and surprise special guests. WIN Tickets for Wed�15 Aug 2018 to see Carol! A story of forbidden love and powerful yet unspoken feelings, featuring Oscar-nominated performances from the magnificent Cate Blanchett in the title role and Rooney Mara as the younger woman who fatefully catches her eye. Their outlaw love leads them to dream of an escape from the narrow confines of their everyday lives and the harsh reality of the law. Closing date for entries will be 12th August 2018 at 12 midnight, any entries received after this date and time will not be included. There is one prize available (2 x tickets to see Carol at Somerset House on 15th August 2018). Nonchalant London reserve the right to cancel the competition at any point. The winner will be notified by email on Monday 13th August and will have 24hours to confirm acceptance of the prize, failure to do so will result in an alternative winner being selected. Previous Post Obonjan: You need to go! Next Post Love Island is over, so what do you do now?